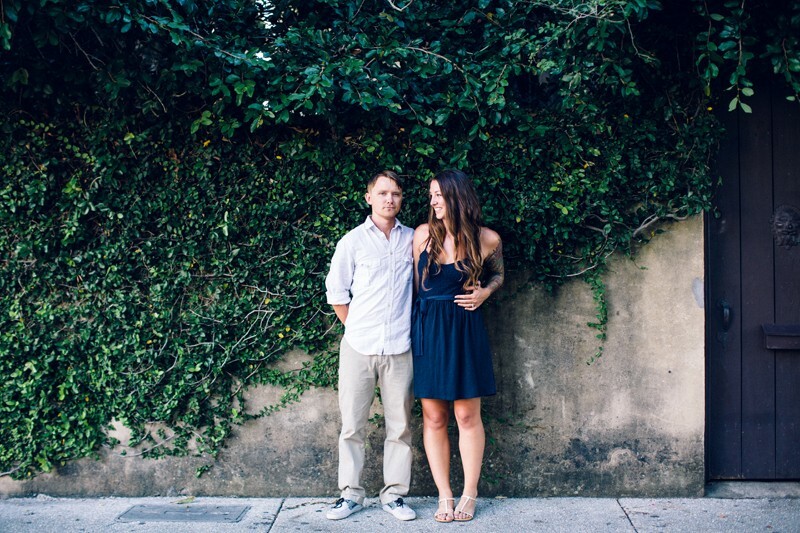 I am SO excited about getting the chance to photograph this couples wedding in May at the Bok Tower Gardens! 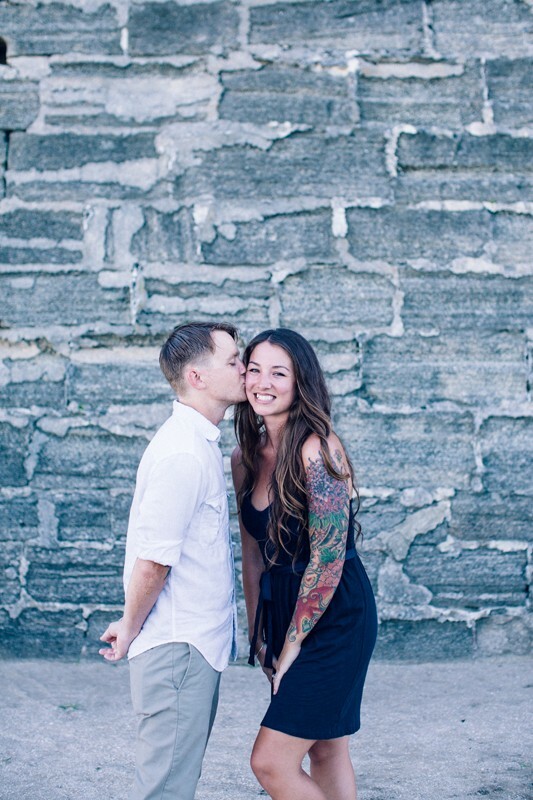 It is going to be a beautiful wedding for a beautiful couple! 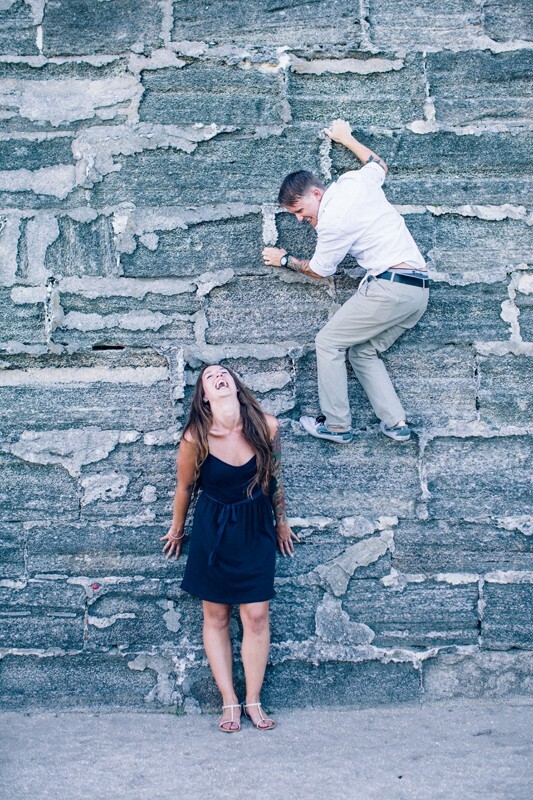 I have known Paige for a long time. 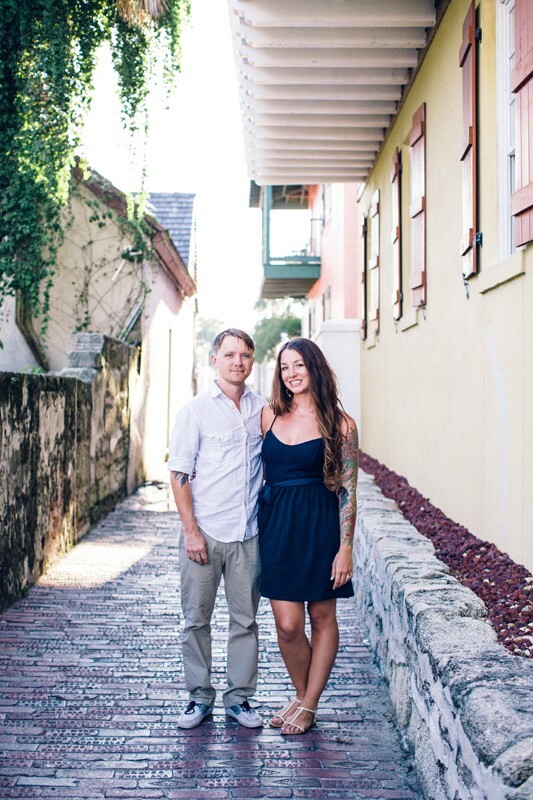 She use to be one of my instructors at a surf camp I ran in St. Augustine when I was in college. 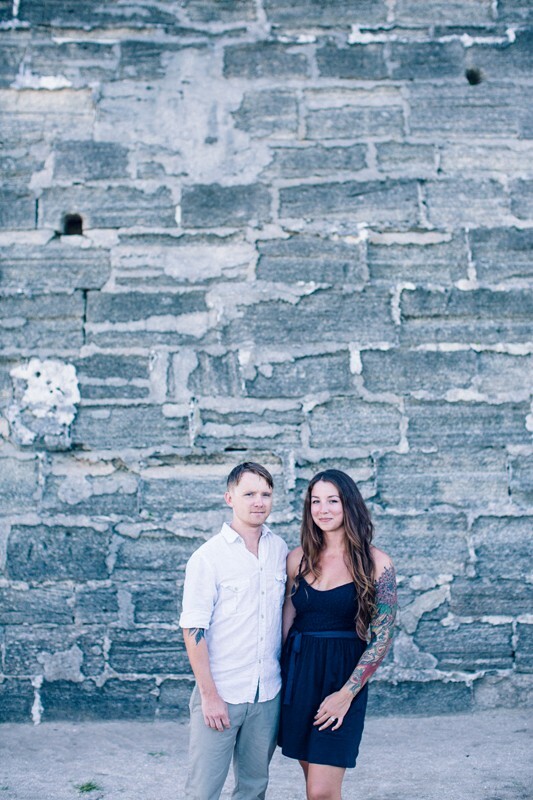 I feel very honored to be chosen to photograph them for their big day! 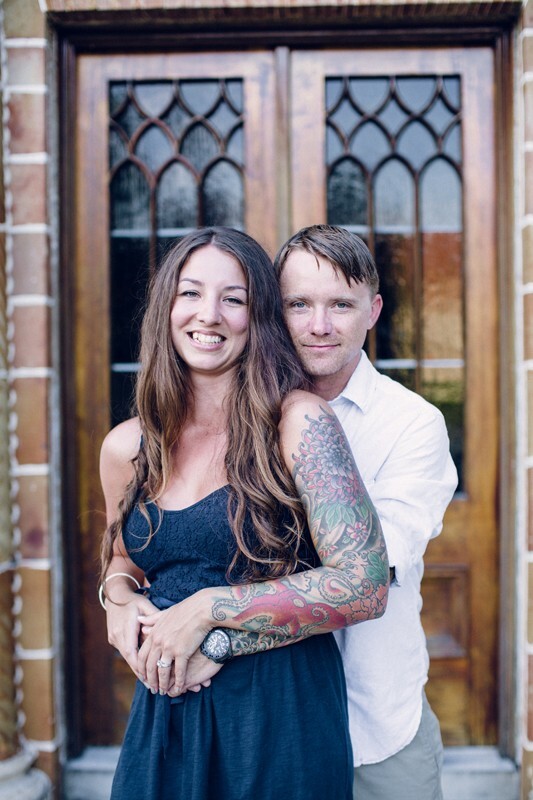 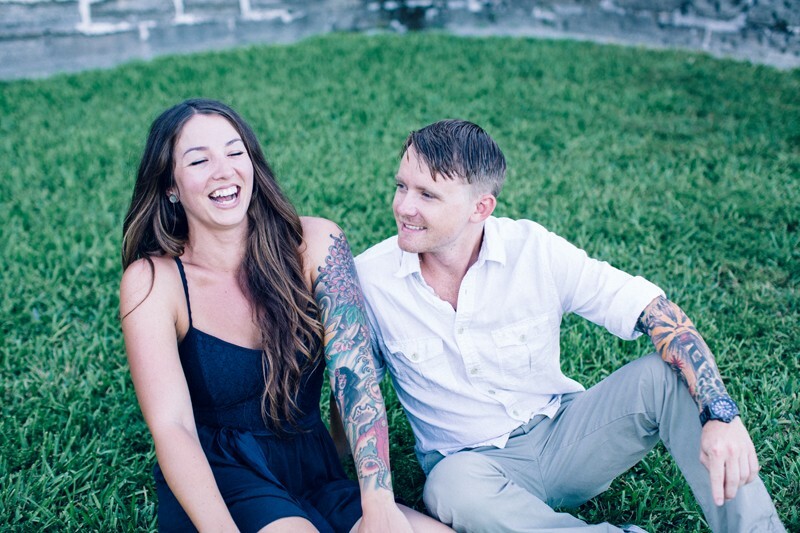 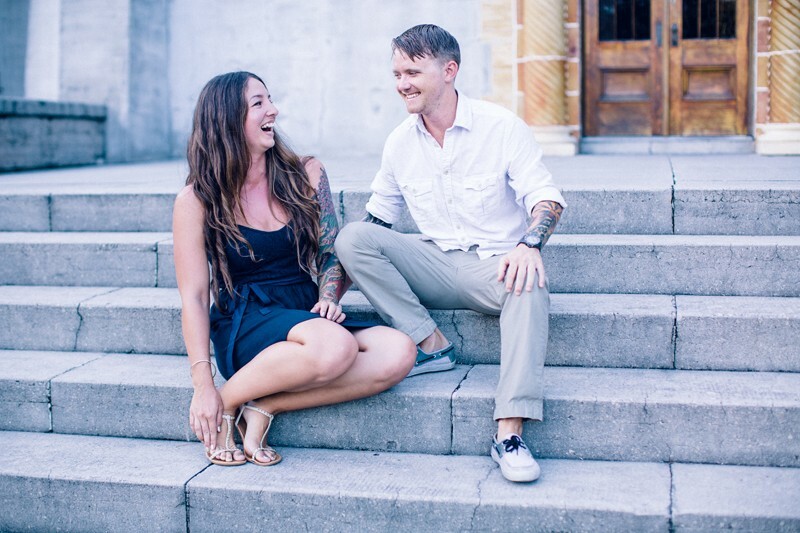 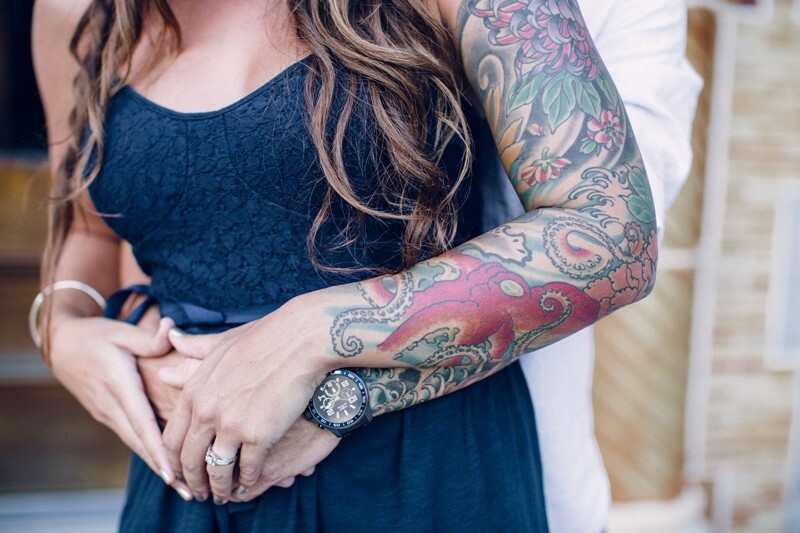 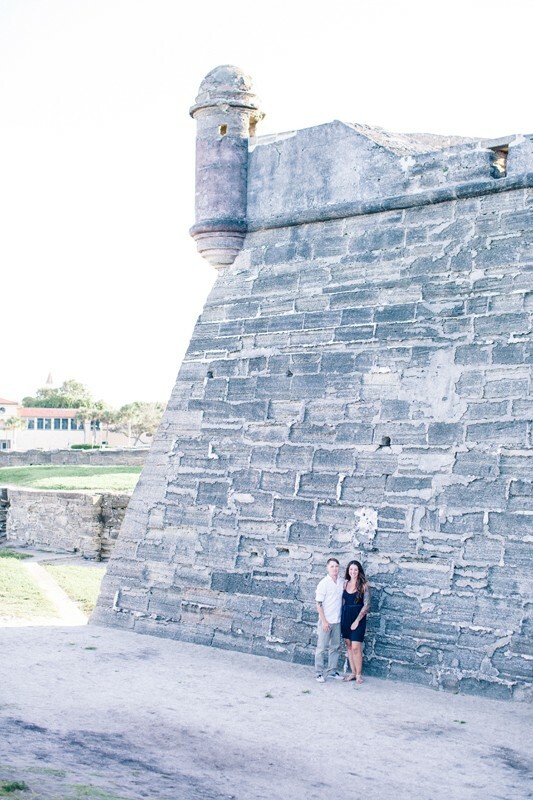 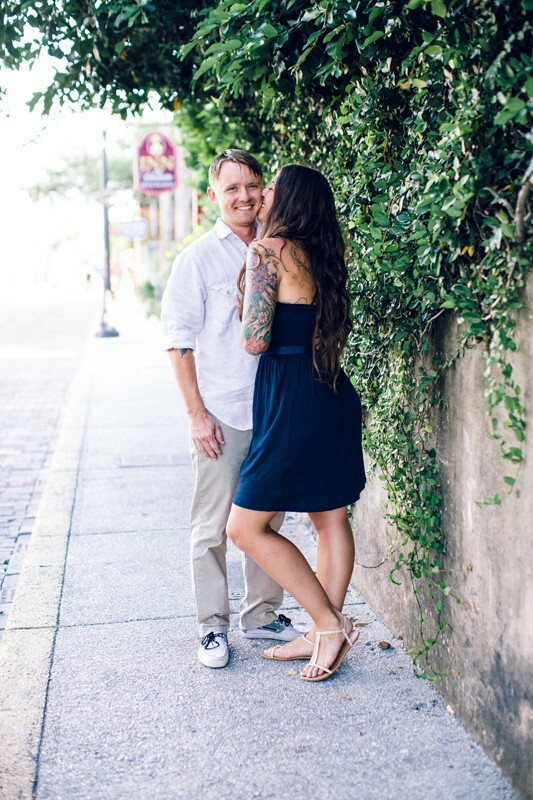 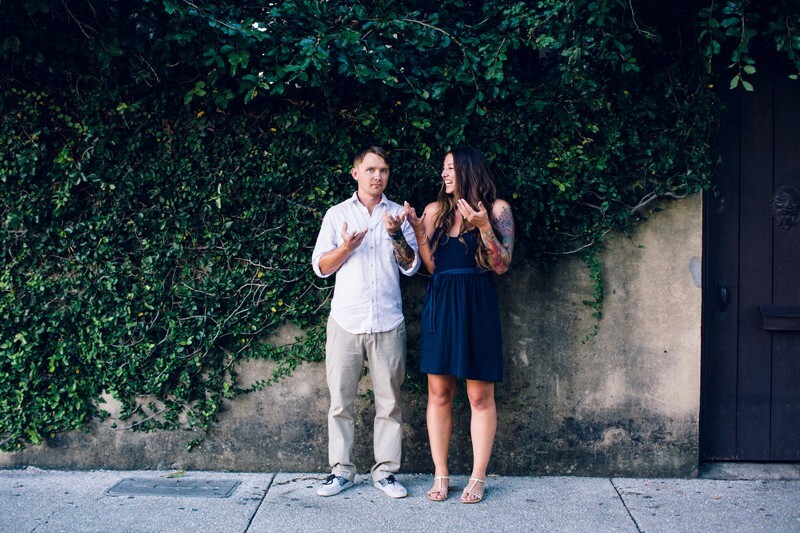 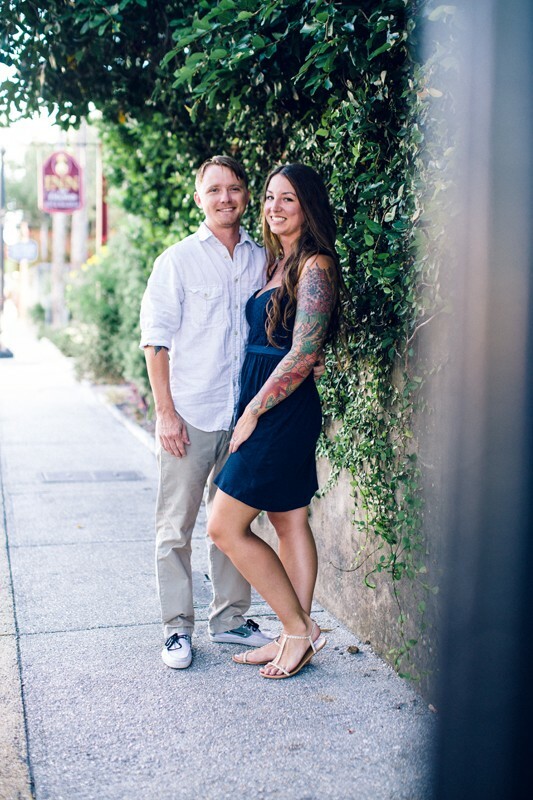 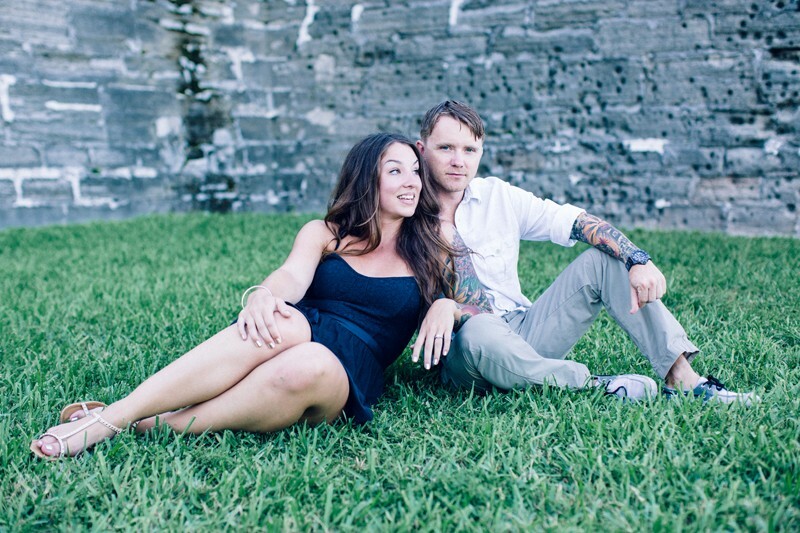 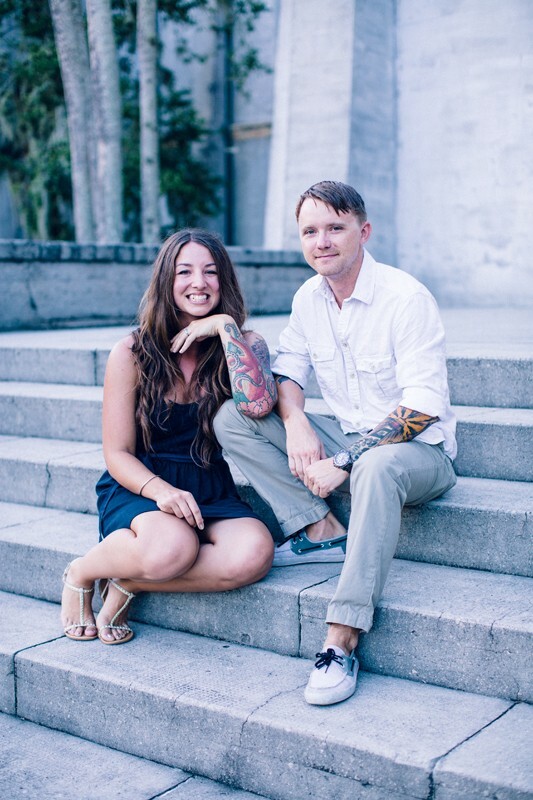 Here is a peak at the engagement session we did in my favorite places ever St. Augustine.